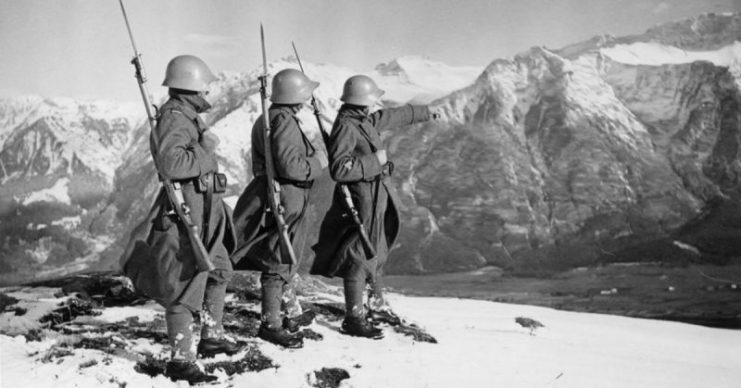 To This Day, The Myth Still Abounds: Why Didn't The Nazis Invade Switzerland? To This Day, The Myth Still Abounds: Why Didn’t The Nazis Invade Switzerland? 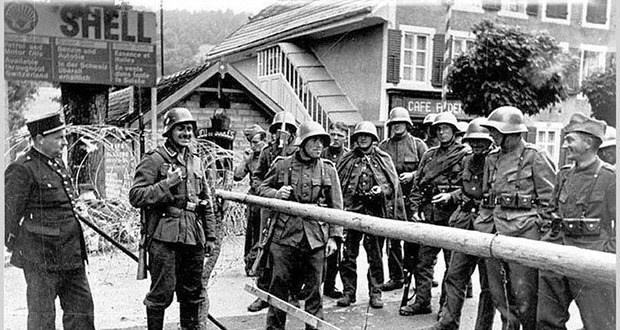 By the end of 1940, the German Wehrmacht had overrun most of its neighbors — only brave little Switzerland remained free. But why did Adolf Hitler spare the Swiss? To this day, the myth still abounds in this small Alpine nation that the Swiss Army would have repelled the Nazi invader had they attacked. It’s not that the Führer did not have a plan. On the contrary, “Operation Tannenbaum” or “Operation Christmas Tree,” involving 300,000 to 500,000 German and Italian troops, had already been drawn up. 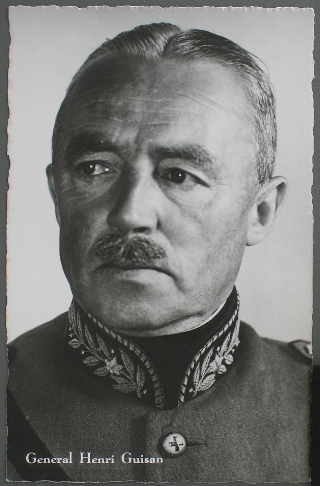 Furthermore, Heinrich Himmler had even discussed the various candidates for the position of Reichskommissar or Commissioner of the Reich for the occupied Swiss territory. 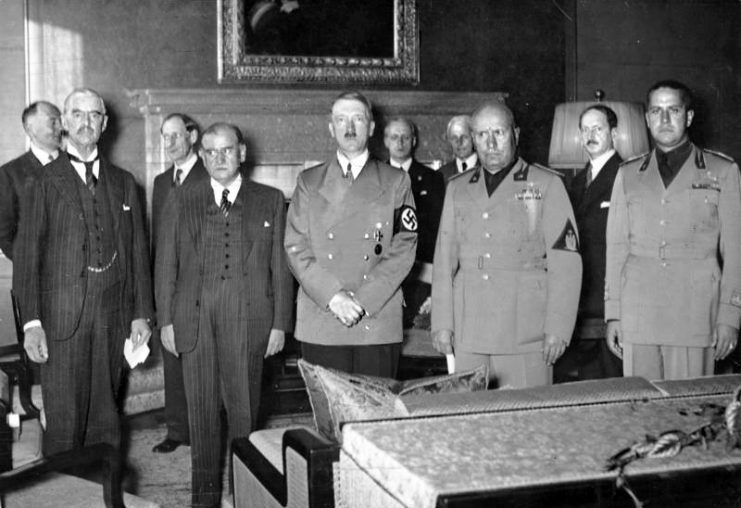 Most Germans in the leadership, considering that Switzerland was a predominantly Germanic country, believed that Switzerland would follow the path of Austria when the time came and organically fuse with the Third Reich without a shot fired. Under the newly elected Four-Star General Henri Guisan, the Swiss also started their preparations. Military spending was increased in a multi-year plan costing hundreds of millions of Swiss Francs. After the invasion of Poland and Great Britain’s declaration of war on the Reich, Guisan ordered a general mobilization. When France fell a year later and Switzerland was virtually surrounded, Guisan upped the conscription age to 60 and explained his plan. For one, Swiss officials were present when the decision was made to include a red-colored “J” in Jewish people’s German passports. Allegedly it was a Swiss idea to make identification of the Jews easier at the German-Swiss border. Furthermore, it is said that the Swiss rejected up to 25,000 refugees fleeing Nazi persecution at their borders during WW2. That figure is a far cry from the historically tolerant country that was the preferred destination for Huguenots fleeing the aftermath of Louis XIV’s edicts about 300 years earlier. But, as in all things, generalizations can never describe a people. Politicians acted on behalf of the nation. Despite General Guisan’s assurances, they feared their large neighbor. Consequently, they were willing to do what was necessary to keep Switzerland free. The fact is that, by the end of the Second World War, over 50,000 refugees had reached a safe haven in the Alps. That is only the official number of people who remained in the country. A further 60,000 crossed the heavily guarded border between the Reich and Switzerland to move on to Spain and other destinations. None of this would have been possible without the help of the local Swiss population who willingly assisted those people in need. Even though the Führer was aware of some of these numbers, he still did nothing. At this time, Germany was either too busy with the Battle of Britain or, later, the Soviet invasion to bother with the tiny Alpine nation. Besides, the Swiss were far too useful as an independent country. 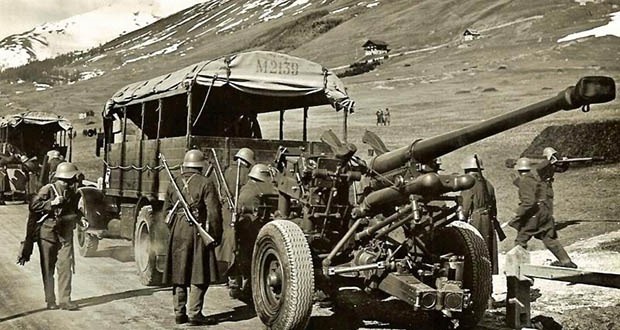 Swiss companies produced armaments for Hitler’s war economy. The country supplied ten times more armaments to Germany and Italy compared to the Allies. 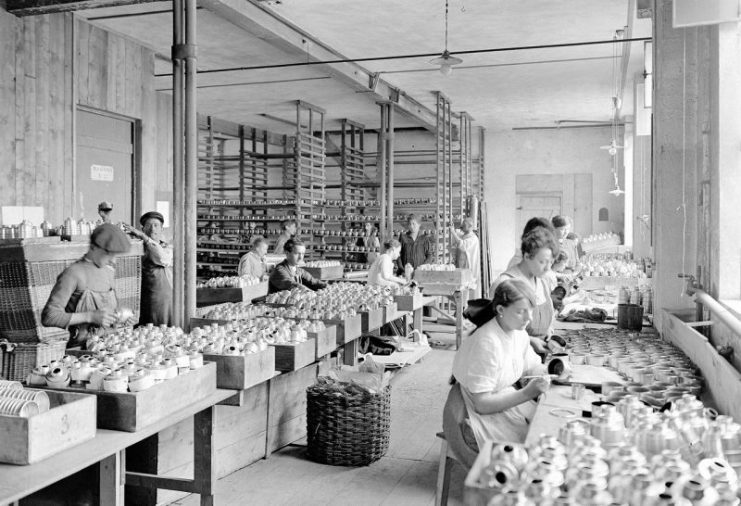 Above all, Switzerland bought German spoils of war in the form of confiscated securities and the gold belonging to the occupied countries’ central banks. The Swiss helped transform almost four-fifths of all German gold into highly convertible Swiss Francs. As a result, Germany was able to buy strategic raw materials from Spain and Portugal. Switzerland as a nation was immensely important to the German military machine and economic planning. In 1941, for example, Hitler received a billion Swiss francs as credit for the Russian campaign. Hitler left “das Kleine Stachelschwein” or “the little porcupine” as Switzerland was known in Nazi jargon, in peace because the country was more useful to him as a neutral island in the midst of a subjugated continent. Not invading the country kept intact its financial connections to the entire world. The press was full of headlines about stolen gold from the Nazi concentration camps. It was even said that the royalties for Hitler’s book, Mein Kampf, passed through the Alpine nation. Even worse, it was suggested that the concentration camp barracks had the mark “made in Switzerland” upon them. “The ghosts of Auschwitz are knocking on the doors of Switzerland,” wrote the International Herald Tribune. 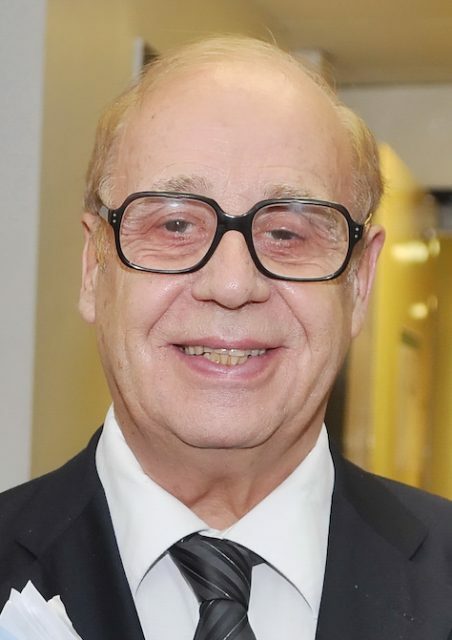 “The Swiss bankers should understand that there are many forms of bankruptcy and the moral one is the worst of them all,” was the headline in the US magazine Time. 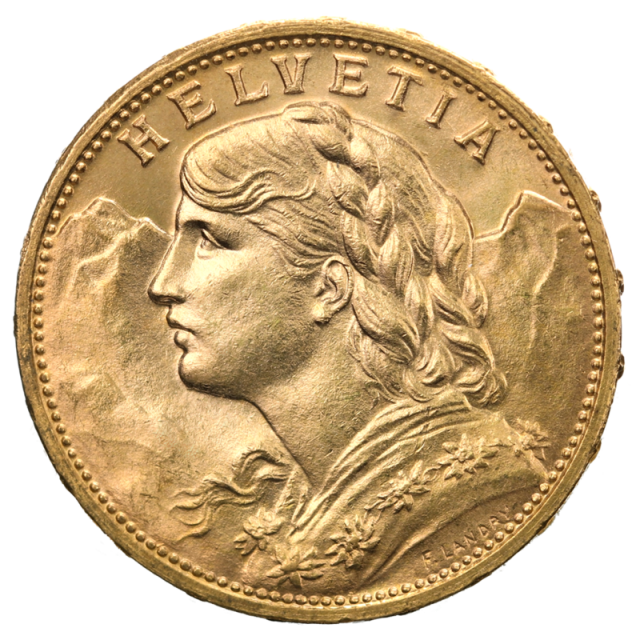 But probably worst of all for the Swiss was the international condemnation involving the country’s beloved “Gold Vreneli.” Apparently, millions of the golden 20-franc coin with a cute girl’s head, which is invariably given as a gift for baptisms, confirmations, and weddings, were made after the war from stolen Nazi gold. There were some sympathizers for the Nazis in Switzerland. When Hitler came to power in 1933, the Swiss right-wing extremist organization “Frontenfrühling” or “Spring Front” came to life. 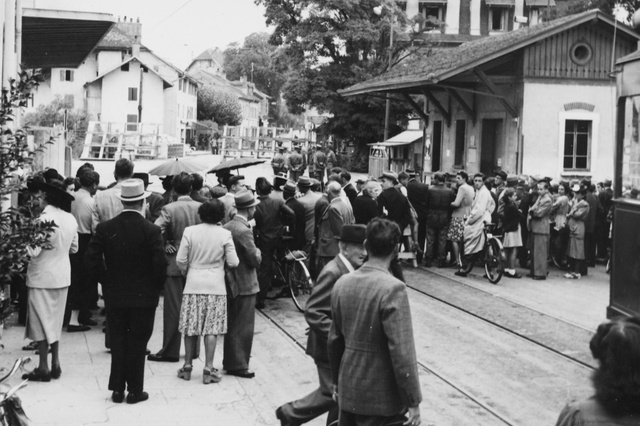 Fear for Communists and hatred of Jews was rampant in Switzerland. However, right-wing extremists only got less than ten percent of the votes in the elections. Very few people promoted a so-called “Anschluss” or “amalgamation” with the Reich. Hitler, for his part, promised on February 23, 1937, in Berlin, that Germany would not attack the Swiss Confederation. Of course, such a declaration meant very little. 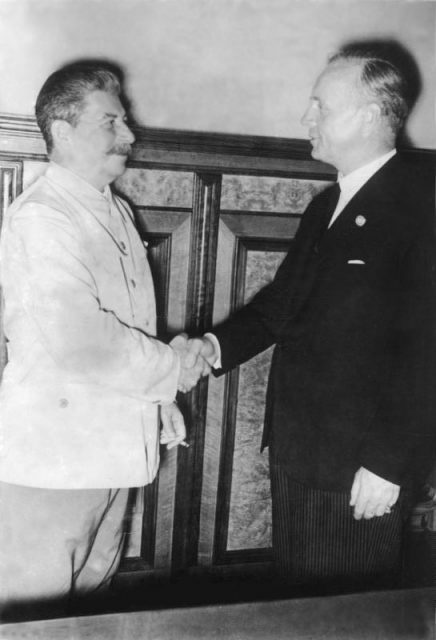 Had Switzerland been strategically useful or part of the Nazi ideology, as stated in Mein Kampf, then Adolf Hitler would have had no qualms in breaking his promise, just as he broke the “Nazi-Soviet Non-Aggression Pact” with the invasion of the Soviet Union. But Hitler did not need Switzerland for his campaign against France. Apart from all of the points we have already seen, there were a few more reasons why the Germans never bothered to swallow up their smaller southern neighbor. For one thing, it would have been far too costly in terms of manpower and materials to conquer the mountainous region. To a certain extent, General Guisan was right. The Swiss army would have been able to withstand the Nazi juggernaut for many years before being overrun. The Alps were simply too big an obstacle. Furthermore, other small nations like the Netherlands and Belgium were far more strategically important in both economic and military terms. Both countries had access to the North Sea, and their economies were more or less aligned with the Reich. Switzerland was different. As long as they played along, an invasion of the country was not worth the investment in manpower and materials. 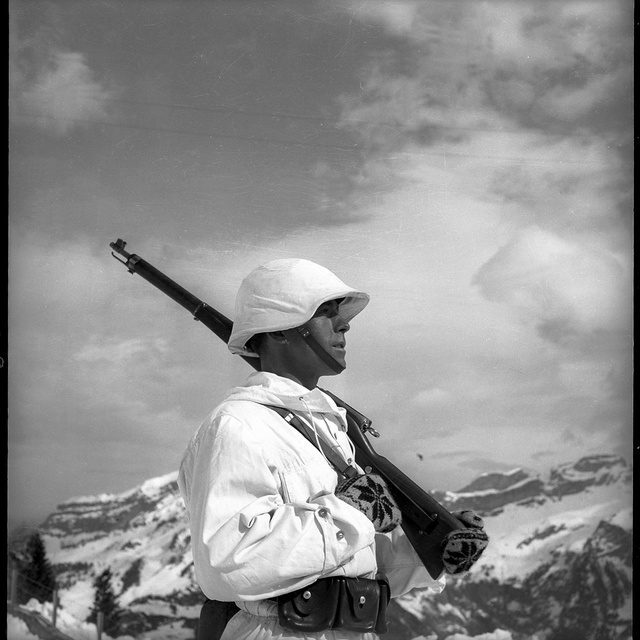 Swiss mountain soldier, circa 1940. Things might have been different had the invasion of France taken longer. 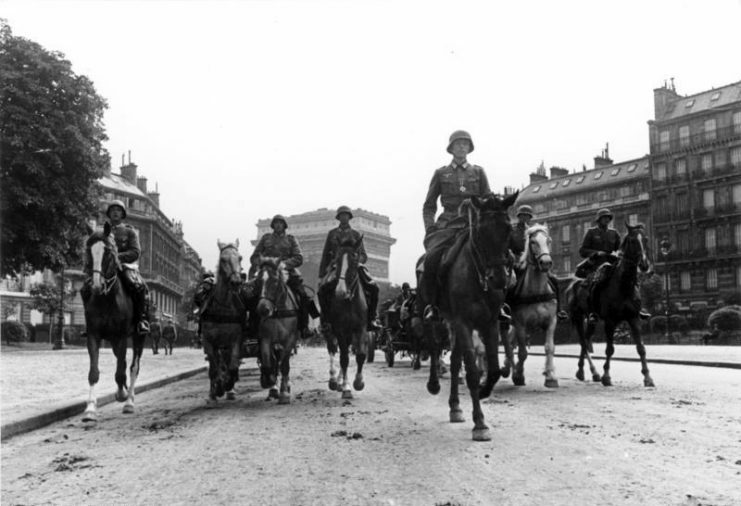 However, as it turned out, France capitulated after six weeks. Soon after that, the Germans set their sights on the UK and later the Soviet Union. Moreover, by this time, the Nazis had enjoyed Swiss neutrality for too long. It was simply more lucrative to have an independent Switzerland for financial purposes. So, for once, Hitler kept his diplomatic promise. To this day, Swiss children are still taught the myth of the Guisan Plan: namely that it was thanks to Hitler’s fear of a protracted war where the Swiss were fighting from an Alpine bastion that kept the country safe. We now know that the truth was different. If Napoleon managed to conquer the Swiss Confederates, then Hitler, with his overwhelming might, would have been able to do the same. In hindsight, we can also see that Switzerland was far from a neutral bystander during the Second World War. The increase in the value of the Swiss franc in the post-war years is an indicator of how much the nation profited from its so-called neutrality. Thankfully, more recent Swiss leaders have done their utmost to right the wrongs of their forefathers. As a result, many Jewish descendants have received their rightful dues in the form of money deposited by their forebears.